Today at Star Wars Celebration, EA and Lucasfilm announced that Star Wars Battlefront II will release on November 17, 2017 worldwide. Building upon the foundation of groundbreaking visuals and authenticity of EA’s Star Wars Battlefront, DICE, Motive and Criterion are teaming up to deliver one of the most expansive Star Wars games to date. Star Wars Battlefront II will allow players to experience the untold story of an Imperial elite special forces soldier in an all-new single player campaign. 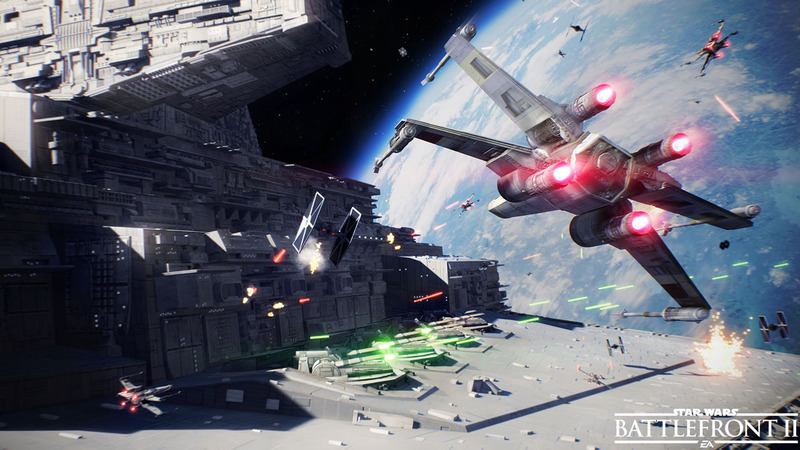 In epic multiplayer battles, players will be able to pilot a First Order TIE fighter through intense dogfights in space, and play as ground troopers or iconic heroes and villains, such as Yoda and Darth Maul, across all three Star Wars eras. Watch the Star Wars Battlefront II reveal trailer below! 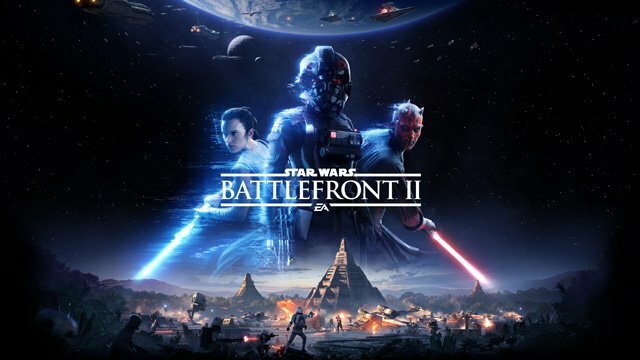 Players that order the Star Wars Battlefront II: Elite Trooper Deluxe Edition will not only have access to all the Star Wars: The Last Jedi-inspired pre-order content, found in Star Wars Battlefront II: The Last Jedi Heroes, but can also dominate the battlefront as the ultimate Star Wars elite trooper. Every trooper class will receive upgrades, delivering superior firepower, deadly weapon modifications and epic combat abilities. Deluxe Edition owners will also get a head start on the battlefront, being able to jump into the game up to three days early.